Located off of Tiny Town Rd. in the northern part of Clarksville near Exit 1 of Interstate 24 is the Bluegrass Downs Subdivision. This neighborhood has winding streets and a variety of homes and styles. 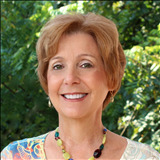 The homes are single family designs in colonial, contemporary and ranch styles. 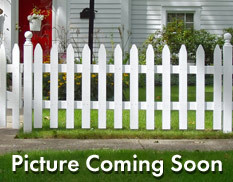 The subdivision started in the late 80s and has been completed for several years. The adjacent neighborhood of Hazelwood has similar style homes and one neighbrohood flows right into the other. You can find homes from 1200 sq. ft. to over 2000 sq. ft. This attracts families with school age kids because the schools are close by. There is no HOA in Bluegrass Downs. The price range in Bluegrass Downs starts under $150,000 and goes over $225,000. The homes do qualify for VA financing and many military home owners like the location because it is less than 15 minutes to Ft. Campbell. Nearby are restaurants and shopping and a Regal Cinema with 16 screens. 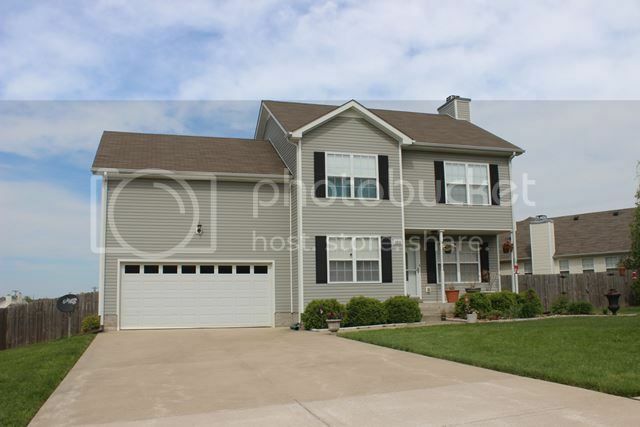 The modest prices and location are what buyers like about the Bluegrass Downs community. Schools are close by too and you can find the latest information by clicking on this link to the Clarksville Montgomery County School System's website. You will like what you see so let's get started. Contact me today at 931-320-6730. 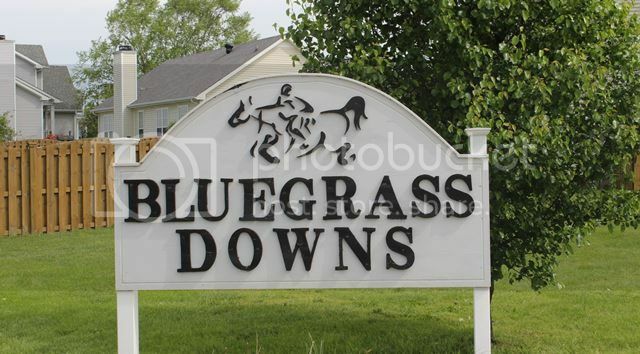 Search for all the available Homes for Sale in Bluegrass Downs.